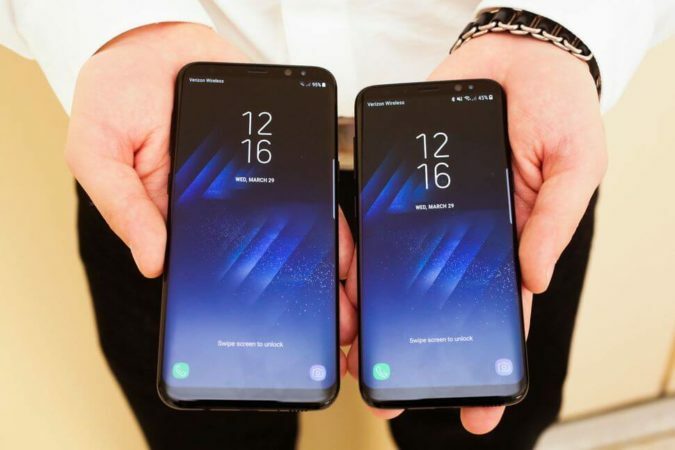 Its look like Android Oreo month for all Samsung Galaxy users as Samsung busy Rolling out Android Oreo for Galaxy S8 and Note 8 series (Unexpected update) and with the new update comes new feature and this new feature likely to be Dolby Atmos for Galaxy S8 and Galaxy S8 Plus. It is reported that the latest beta version of Android 8.0 Oreo comes with Dolby Atmos support for select Galaxy S8 and Galaxy S8 Plus units which was discovered by a Reddit user. Well, the Dolby Atmos feature only available on Galaxy S8 and Galaxy S8 Plus models equipped with Qualcomm’s Snapdragon 835 which is being sold in the United States and China. As usually Android 8.0 Oreo update for the Galaxy S8 and Galaxy S8 Plus also brings upon January Android security patch. As we know that Oreo beta program for the 2017 flagship duo is officially coming to an end on January 15th. As per the stable version of Android 8.0 Oreo which is expected to start hitting Galaxy S8 and Galaxy S8 Plus units by February, and Oreo beta program for the Galaxy Note 8 soon to be started after this.